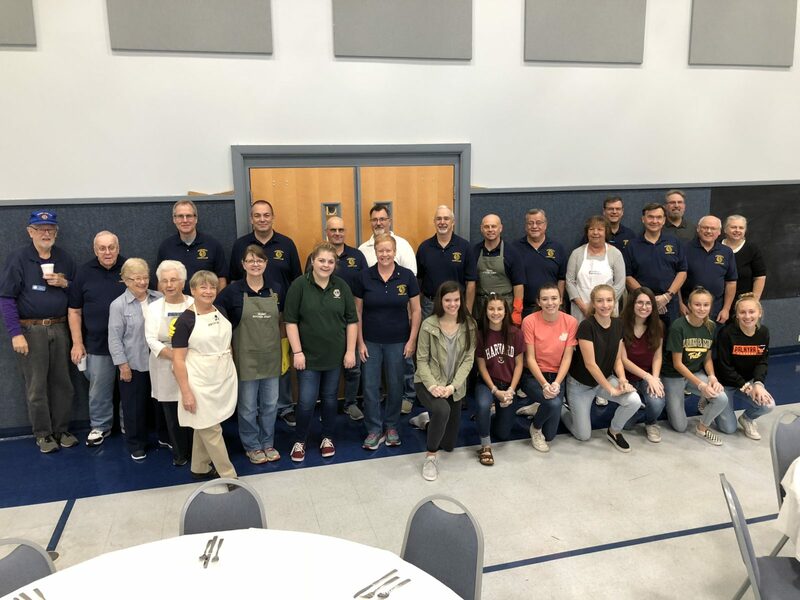 Our annual Spaghetti Dinner was held on Sunday, September 23, 2018 from 11:00am – 2:00pm. We thank the Grace United Methodist Church for being a great partner for this event. We also thank all those who dined with us and we hope to see all of you next year! See pictures of the event here.